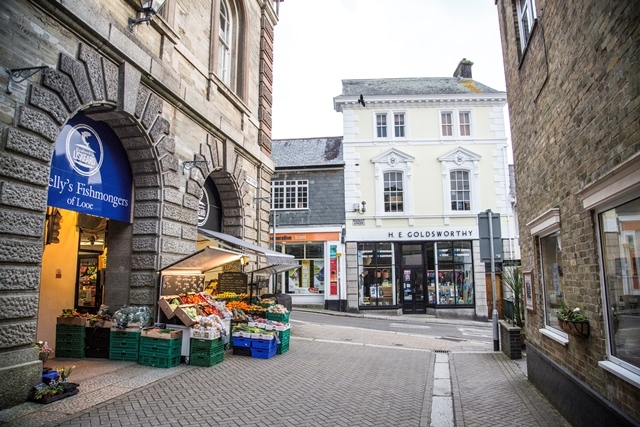 Liskeard has some great independent shops to explore. 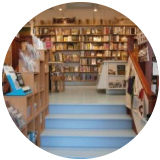 It is blessed with a great local fishmonger, shops selling local produce, traditional book shop, ironmongers, butchers and clothes boutiques. There are also a number of antique and vintage shops to explore in the market area of the town. 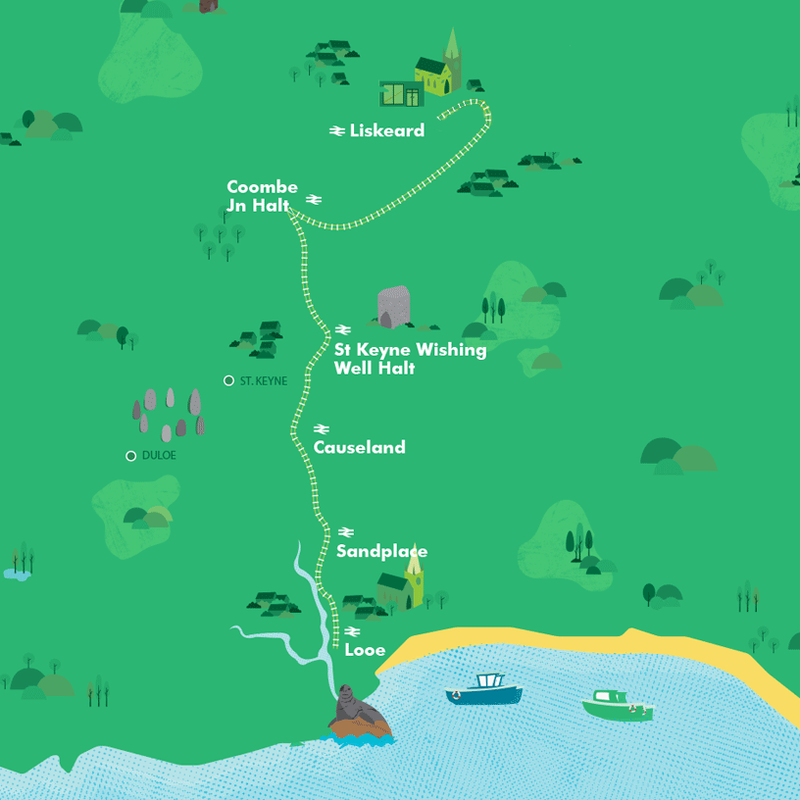 Liskeard has a heritage trail and also a series of circular walks around the town. 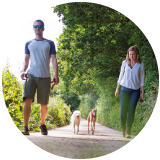 These walks start out from the granite plinths erected around the town and offer a completely different view of the town. 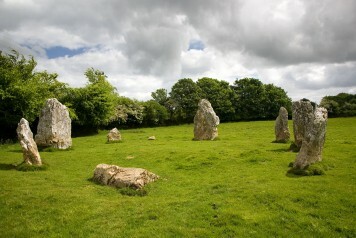 There are a variety of events in the town throughout the year including the annual Ploughman’s Festival. Celebrating the town’s history as a market town, the event celebrates local food, beer and music. Off-Peak Day Return. Valid after the morning peak and anytime weekends and Bank Holidays. 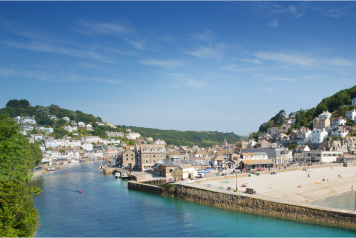 There are many reasons to visit Looe- safe beaches for swimming, lots of great cafes and restaurants and a maze of narrow streets to explore. Causeland station is in a rural area near the village of Duloe. The village of Duloe has a great local pub which serves excellent food, an annual beer festival and plenty of local walks.